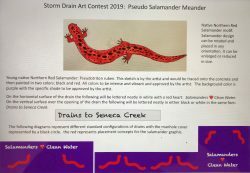 The 2019 Storm Drain Art Contest art submission time ended in February. We received 14 entries! 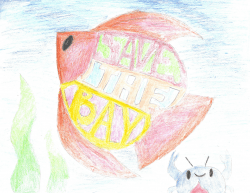 The artists blended art with an educational message to spread the word that storm drains lead to our local streams – in other words, anything ending up on roads, sidewalks, lawns eventually reach our storm drains and negatively affects fish, and wildlife. 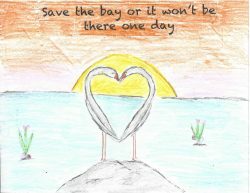 Winners will see their art painted on storm drains in the County during Earth month 2019! 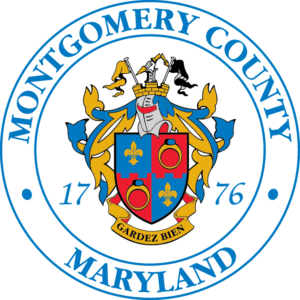 Valid entries were judged by a panel of judges, including Montgomery County Department of Environmental Protection, Upcounty Regional Services Center, Montgomery County staff and volunteers from Muddy Branch Alliance. We have chosen the top four (4) winning entries. The top entries will be revealed at the conclusion of the contest. Keep an eye out for the announcement to see all of the winners. 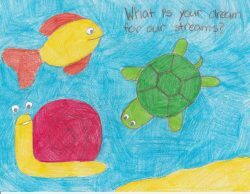 Now it is your turn to help us chose one more winner from the storm drain art entries! The entries are posted at MyGreeMyGreenMontgomery. The design to receive the most “likes” by 4:00pm EDT on April 1, 2019 will join the top four scorers from the panel judging round. Help us pick a winner by visiting MyGreenMontgomery! Winners will be announced April 2019.